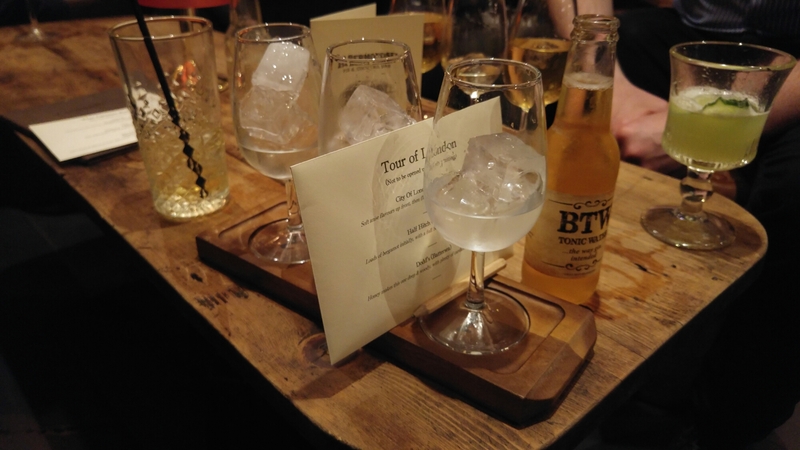 27/05/16 – Tapas and Gin tests! Yay it’s Friday, and the start of a highly awaited long weekend! It has all begun with a trip to a tapas bar with our friends Jess and Damien, so I’m pretty sure we’re in for a good one if that’s anything to go by. Swiftly after that incredible meal, we went onto a gin bar down the road for a selection of mysterious gins where the actual order and description was written in a sealed envelope! I’m having a great time already, so hear’s hopeful for the next three days!